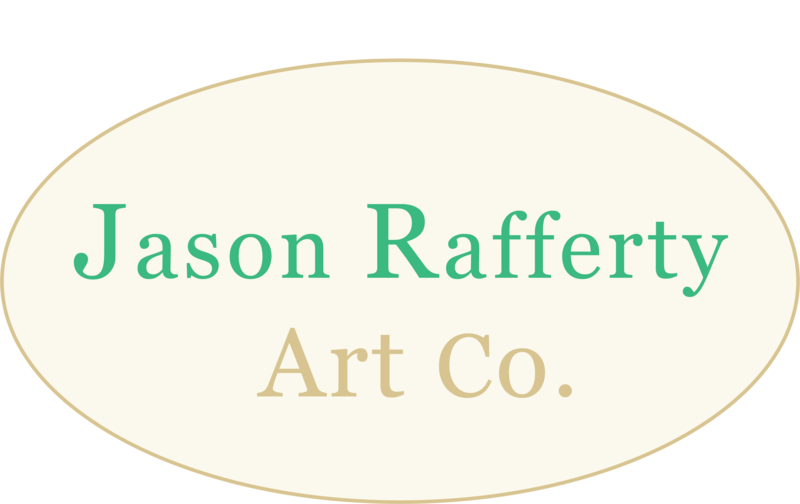 An open edition print of the original oil painting "Warren Wilson" by Jason Rafferty. This is an open-edition print of the original oil painting "Warren Wilson" by Jason Rafferty. 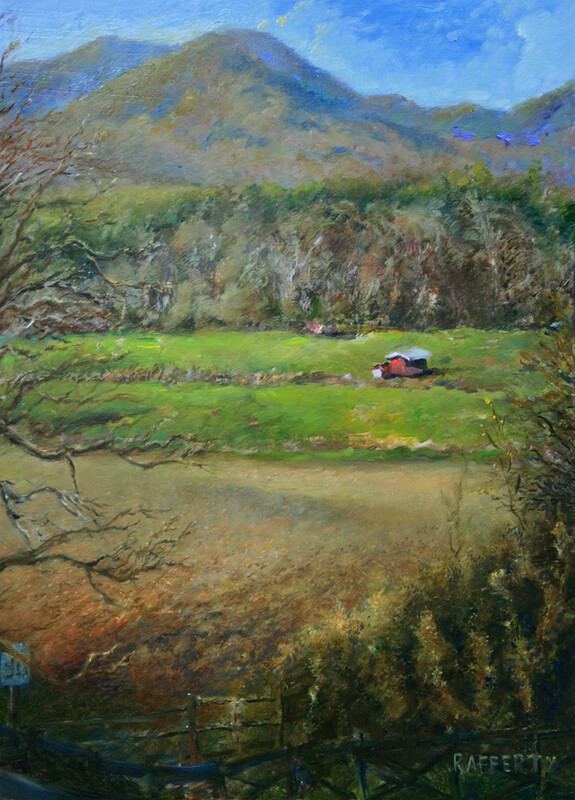 "This piece was painted during the spring at the farm of Warren Wilson College in Swananoa, NC. The pastoral views out there make for some excellent painting subjects, and this is but the first of a series of pieces inspired by that area."